Jennie Boisvert - Councillor for Clarence Park Ward: Maybe dancing? Discover flamenco's history and emergence as an international art form. 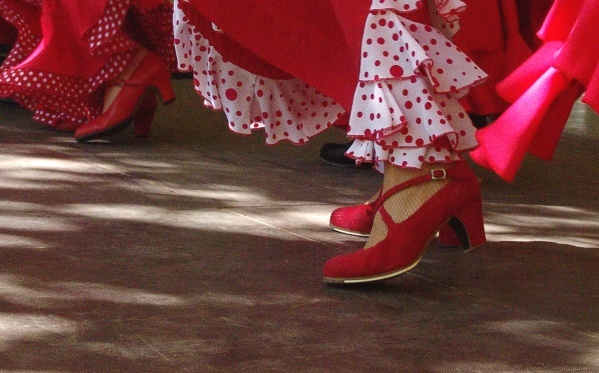 In this two hour workshop you will learn how to baile (dance), jaleo (use traditional vocalisations and rhythmic sounds), palmas (handclapping) andpitos (finger snapping). For ages 20+ years. Cost $5 upon entry, bookings essential, phone 8372 5100 or book online.